We study the structure of minimal parabolic subgroups of the classical infinite-dimensional real simple Lie groups, corresponding to the classical simple direct limit Lie algebras. This depends on the recently developed structure of parabolic subgroups and subalgebras that are not necessarily direct limits of finite-dimensional parabolics. We then discuss the use of that structure theory for the infinite-dimensional analog of the classical principal series representations. 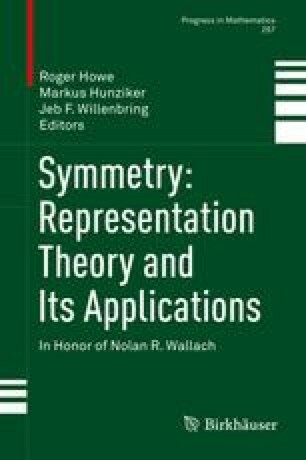 We look at the unitary representation theory of the classical lim-compact groups U(∞), SO(∞) and Sp(∞) in order to construct the inducing representations, and we indicate some of the analytic considerations in the actual construction of the induced representations. Research partially supported by a Simons Foundation grant.